Place all ingredients in an industrial-strength blender. Blend until smooth. 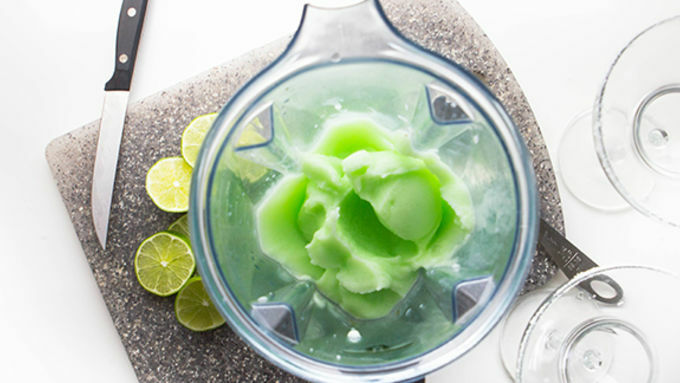 It’s not like cocktails are hard, but this Fro Yo Margarita is so easy ... it’s cool! 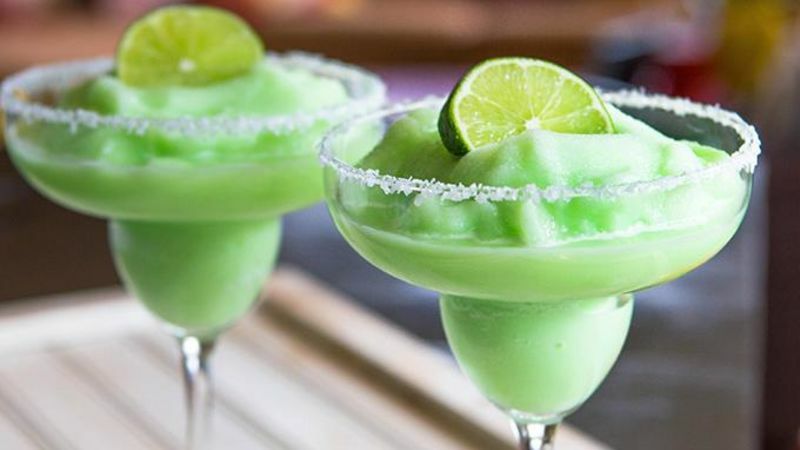 All the makings of a margarita are blended together slushy-like with creamy Margarita-flavored Yoplait and a wee lot o’ the tequila. 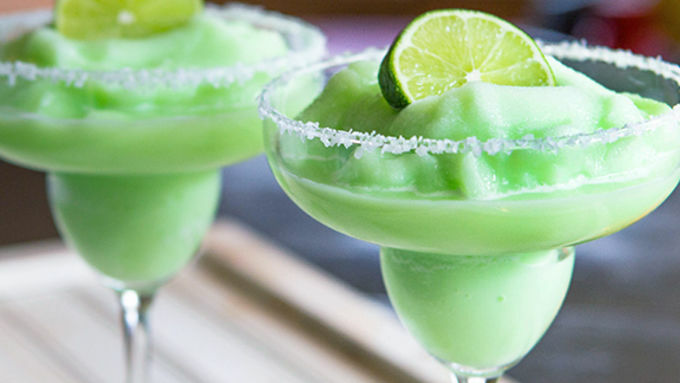 Life is nice on this side of a limearita.Some recipes start with inspiration. And some, start with yogurtspiration. Which sounds like a body condition. Just stick with me here. Start with this Limited Edition Yoplait Margarita pack. It practically salsa danced its way into my shopping cart, begging for an afternoon siesta. So, I invited it home. And sliced limes and rimmed margarita glasses in salt to celebrate. We tossed salt like confetti about the kitchen, pulled on flamenco dresses, and fired up the blender with all of our ingredients. Wham, blam, party senorita! It took two minutes flat to prepare the party sips. And one minute flat to sip ‘em!